Two generations ago, a handful of families fled the violence and poverty of the city to build a new life for themselves in the wilds. 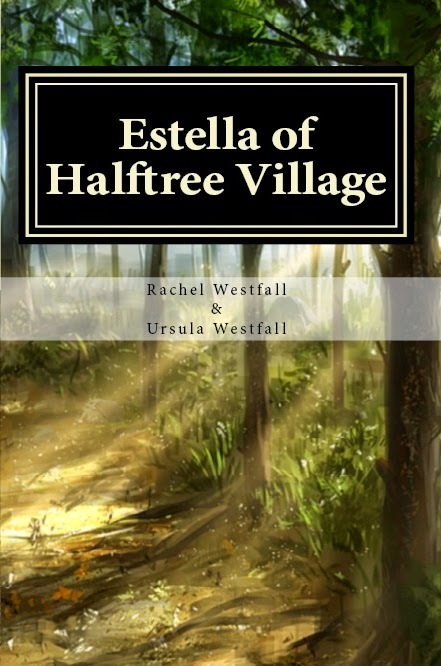 Estella, born and raised in Halftree Village, finds herself caught between cultures when a team of sasquatch hunters arrives from the city. Myth becomes reality when she befriends a young sasquatch, and her village must tap into its remarkable resources to keep her hairy friend safe from harm. Avid readers and writers of fiction, Rachel and Ursula are a mother-daughter team living in Whitehorse, Yukon. When they aren’t writing stories, you will probably find them out in the bush somewhere, tromping around. They may or may not have befriended a sasquatch or two of their own.